Scarborough had gone on a rant about how O’Rourke apologized this weekend after saying that his wife, Amy, was raising their children “sometimes with my help.” O’Rourke’s comments outraged some on the left, and he immediately apologized for his “ham-handed” remarks and vowed to be more “thoughtful” when talking about his wife and marriage. 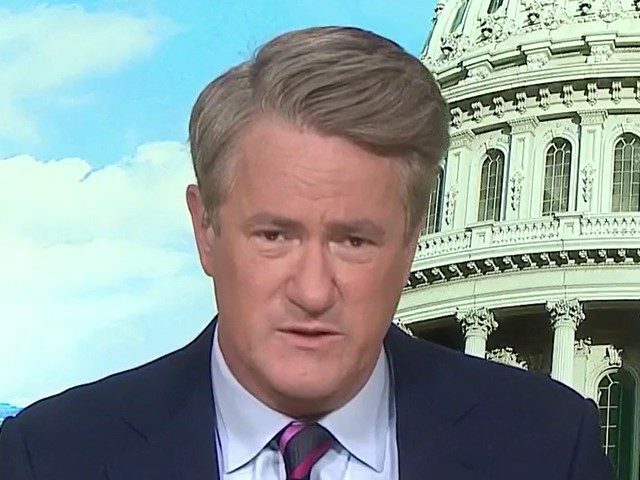 The Morning Joe co-host also ridiculed those who criticized Amy Sanders O’Rourke for choosing not to say a word while sitting next to her husband in his announcement video. 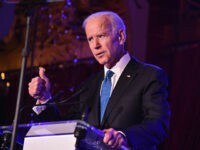 “Secondly, Beto, do not apologize every time a blue checkmark says something mean about you because I guarantee you the guy that you want to run against is a white supremacist, and he doesn’t apologize for that, so you don’t have to apologize for putting out a self-deprecating joke,” Scarborough said, adding that O’Rourke’s remarks about his wife were meant to elevate her. Scarborough, the thin-skinned co-host who is obsessed about what the “blue checkmarks” on Twitter and those he considers to be the media, political, and cultural elite think about him, seemed to be hating in O’Rourke what he may hate about himself when he implored O’Rourke to not care about what “a couple of blue checkmarks” think of him or his campaign.